View Cart “Nectar of Instruction” has been added to your cart. For years, the big bang theory has been put forward by scientists as the only viable explanation of the origin of the universe. But upon closer examination it appears that the little publicized shortcomings of the theory may prove to be insurmountable. Consciousness is a face of life. [Is the previous sentence correct? Check it.] We all have it. But can modern science explain it within is current mechanistic framework? It appears not. In Darwins time, scientists thought the living cell to be no more than a simple bag of chemicals. They could readily imagine that the first such cell might have spontaneously evolved from a mixture of organic chemicals. But as modern biochemical research uncovers the incredible complexity of even the simplest microorganisms, it is not so clear that chemical evolution is adequate to explain the origin of life. Certain types of evidence have traditionally been cited as proof for the idea that one species gives rise to another by purely physical processes. 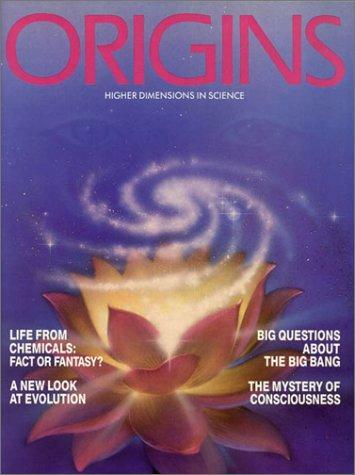 But upon critical examination, it appears that same evidence can be used to show that intelligent design may have played a part in the origin of species. According to the scientific establishment, the fact of evolution is clearly evident in the fossil record. But it appears that the record of the rocks has been carefully edited to support current evolutionary theory. At a time when the attempt to explain everything in the universe in terms of simple physical laws is proving unsuccessful, the need for a new strategy of scientific investigation is becoming more and more apparent. 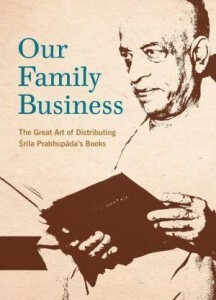 Our Family Business excitingly weaves anecdotes, narrative, concepts, and compelling arguments that assert the spiritual and pragmatic significance of distribution of the ancient spiritual literature of India via the Hare Krishna movement (ISKCON), and is thus, a must-read for historians as well as students of theology, religion, philosophy, and culture. 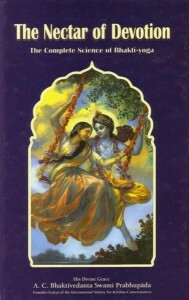 The Nectar of Devotion is a summary study of the Bhakti-rasamrta-sindhu, Srila Rupa Gosvami’s literary masterpiece. 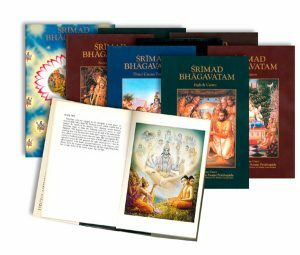 This is a retelling of the essence of a devotional classic composed in Sanskrit that describes the complete science of bhakti-yoga, i.e., linking with the Supreme through transcendental loving devotion.